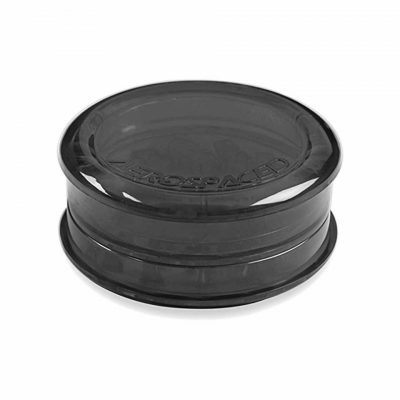 If you’re on the lookout for an awesome herb grinder, the GrindeROO 4-Piece 65mm Herb Grinder is going to leave you feeling super impressed! 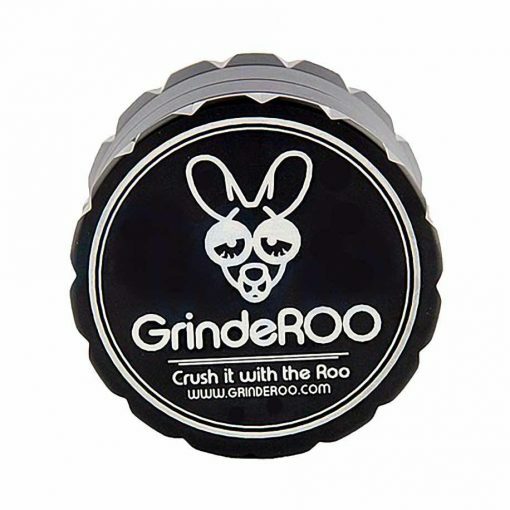 Whereas most grinders come with a minute micron screen for pollen collection, the ROO has a slightly wider screen which is absolutely awesome for collecting your dusties! In the past with other grinders, you’ve likely experienced sticky lid, where your teeth become too stuck together to crush even the crispiest herb. The GrindeROO’s stick-free stainless steel teeth and ergonomic top-and-bottom design mean you’ll be crushing your herbs for years to come.